ClickFunnels Affiliate BootCamp – 100 Day Challenge | Checking For A Scam, So You Don't Have To. OK, folks I came across this ClickFunnels Affiliate Bootcamp – 100 Day Challenge, so I said to myself. Self, I wonder if there is anything to this? Then I decided why don’t I share this with everyone? 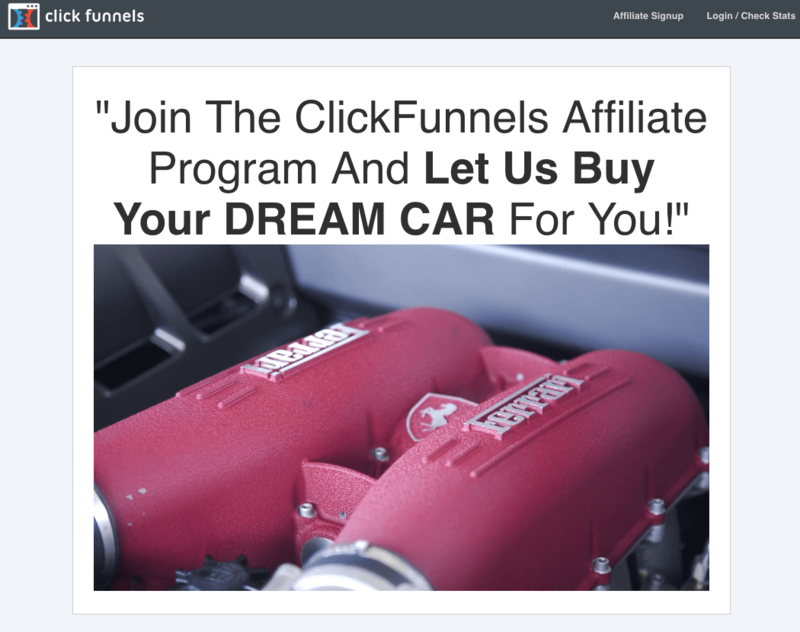 So what I’m going to do is go through this ClickFunnels Affiliate Bootcamp. Not only that but, I am going to do a weekly series on this. Today we are going to start. I am going to do a weekly blog about how things are going, where we are, how we are doing, and what we have been doing for the week. This way you can track the progress as well and see if we can actually do what they claim. That’s retire in 100 days? The best way to kick this off is to explain what the ClickFunnels Affiliate BootCamp – 100 Day Challenge is and how it works. Go get yourself a drink and maybe a snack, sit back and relax cause here we go!!! What? Is ClickFunnels Affiliate BootCamp 100 Day Challenge About? You are invited to join along if you would like, just click where you see the blue link and sign up. So here is the deal, if we follow the system for the 100 days. We have to commit to the system and follow the system step by step. Completely doing each step so we can see if the claims are true. At the end of the 100 days we should have 100 people signed up making aprox $4,000 a month. But that’s not all, if we get to the 100 sign ups not only should we be making the $4K but we also get $500 a month for a car payment. There are some terms and conditions for the car payment so you might want to read about that. First you need to click on the link then sign up for the ClickFunnels Affiliate BootCamp 100 Day Challenge. After you sign up you have to look to the bottom of the page and complete the steps. Watch the first video on the page. Join the community on Facebook, ClickFunnels Avengers. This is a Facebook group of people that are working on the challenge. You can ask question and compare notes. All the daily training goes to your email the one you signed up with. The Best thing to do is save all the emails in a folder, and stick to it every day. 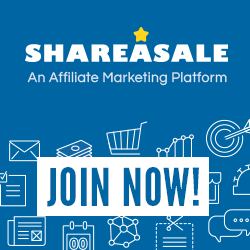 Set up your affiliate account, so you can get your links. Watch the video it will explain how and where to get your affiliate links. Watch this video so you will know how to track your ClickFunnels trials and sales. The 100 days of training is broken down into 14 different sections, if you follow each section and stay with it you should be able to keep up. You will have all the training so if you learn at a slower pace you can still continue, you just might not do it in 100 days. Day 1 to 5 – Laying the foundation, This is the beginning talking about traffic and doing more than your competition getting people to be interested in your product and getting people to the products. Day 6 to 10 – Your first funnel, Getting your funnel together getting your first Facebook campaign going. Day 11 to 15 – Improving your funnel, Working on making your funnel better, learning to maximize your ad spend. Day 16 to 20 – Your first back end funnel, Traffic that you own, keeping your community together split testing your funnel, regular maintenance. Day 21 to 25 – 2 times your growth, Building your affiliate empire, perfect webinar building the story. Day 26 to 30 – Expanding your traffic, Facebook secrets, lead and community maintenance split testing your funnels. Day 31 to 35 – Hastening The Process, All about building scripts for emails, funnel, market and creating your preframe. Day 36 to 40 – FunnelScripts Traffic, FaceBook scripts community and lead maintenance and split testing your funnels. Day 41 to 45 – 108 Split Tests, Message to market, 108 split test email and funnels. Creating your preframe. Day 46 to 50 – Traffic for 108 Split Tests, Facebook 108 split test, lead and community maintenance. Split testing your funnels. Day 51 to 55 – Funnel University, A new beginning, funnel U emails, funnel, and preframe. Day 56 to 60 – Evolving your Traffic, Different faces of Facebook, Cranking up the gas red-hot results. The right funnel for the job. Day 61 to 65 – 14 Day Free Trial, Is your CF right for your perfect customer? 14 day trial email, build your survey funnel, free trial preframe. Day 66+ – Using the 10-day formula. They are also going to give us some Bonus Training Videos, to help speed up our success. I’m sure some of the explanations above don’t make a lot of sense right now. But as we’re going through the days I will explain in more details. I want you to know I don’t have any idea how this is going to turn out, that’s the fun part. I will be updating every week on Saturday nights. This Saturday 8/13 will be the first update, I will go over what has happened each day. After I have done some investigating, I have found that this system can be for anyone but it might be a bit tough for someone who is new to affiliate marketing, or new to internet business. It can be done but it may take a little longer. I can’t wait to dig into this system and report back to you. Like I said I am inviting you to join me on this 100 day adventure. If you decide its something you would like to try, click on the blue links above sign up and get rolling. We will have the Facebook community to share thoughts with as well as right here. If you guys have any questions please leave them below if I don’t have the answer I will get it for you. Thank you for joining us in this challenge and don’t forget to check back every Saturday night. Will I have to write emails myself? And sales pages? Is a blog required to keep my community together n maintained? With this program you will get sample emails you can use them or write your own its up to you. As far as a blog you won’t be writing a blog this is using funnels to make money. You will be guided every step of the way. The training goes over how to build your funnels how to write sales pages and we went over emails. The sales pages are the same as the emails you can do your own or use the samples. When you sign up for the bootcamp you are also signing up for the affiliate program. Most of the samples are within the affiliate links you just scroll past the affiliate links and you will see them. Felipe thanks for the visit and the comment, Hope this helps.